SNAFU! 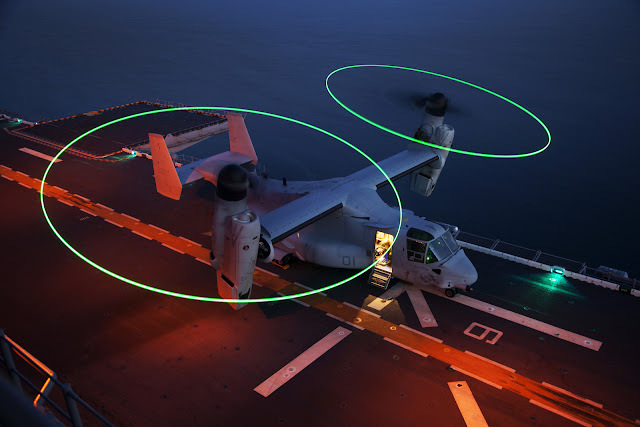 : Israel once again interested in the V-22? Israel once again interested in the V-22? How many is "small numbers" and what missions are they looking at when they talk about it not being able to perform some missions conducted by the CH-53? Is this a gambit by the Israeli Air Force? Are they telling the Israeli Army that ok, we'll buy CH-47's and not CH-53K's but we get a few V-22's to make the deal work?